Lake Characteristics	Kishkutena is a typical Canadian Shield lake with rugged shoreline and more than its fair share of islands. Deepest point on the lake is around 80 feet. Catch bass, trout and muskie. With lots of structure, Kish offers anglers vigorous action for smallmouth bass and muskie. Trout anglers can target lakers in the deeper parts and it is recommended you bring the equipment you'll need to get down to deeper water. Kishkutena also offers good muskie fishing so if you target these big predators, bring a selection of tackle - especially bucktails. There are a number of outposts cabins on Kishkutena which is accessible only by floatplane. As a fly-in lake, you will experience the wilderness of Canada's north that only a remote location can offer. 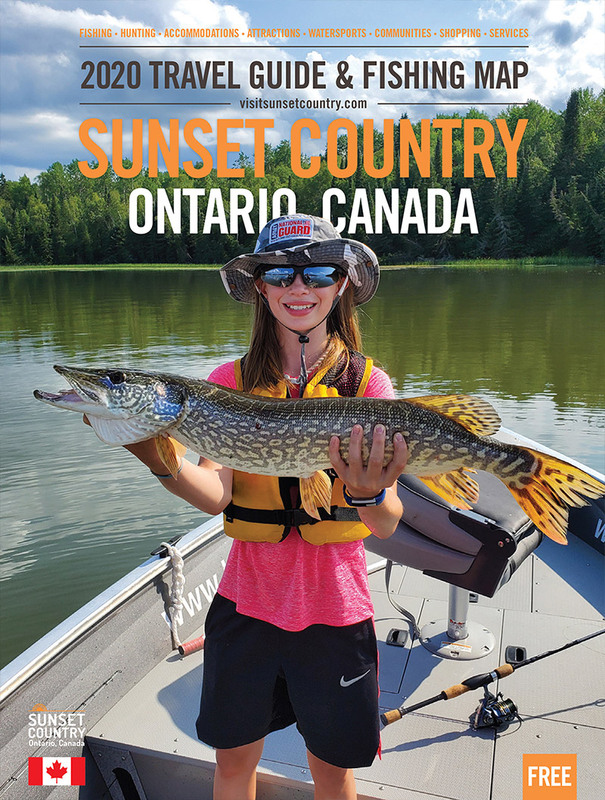 See the list of outfitters below and book your Canadian fly-in fishing trip. Fish remote wilderness lakes with Northwest Flying. Catch fish until your arms are sore! We offer well-maintained cabins for our guests in the heart of Canadian Wilderness. Book Your Fly-in Trip Now!